What Were We Watching? 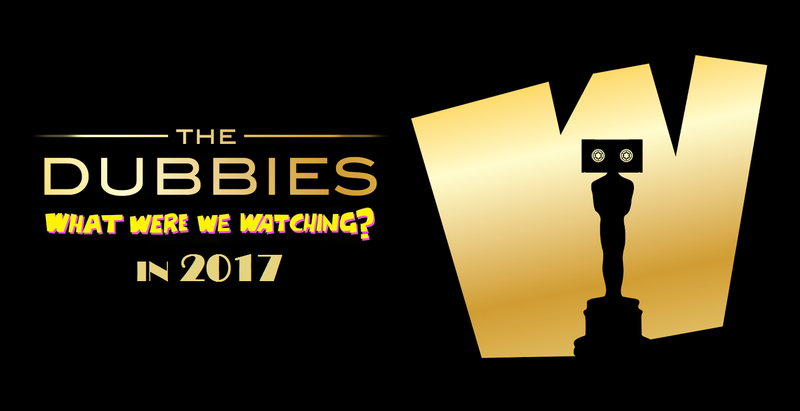 : Episode 107 - The 4th Annual Dubbie Awards! 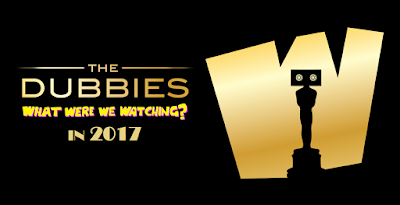 Episode 107 - The 4th Annual Dubbie Awards! The most exclusive award show in the world returns, ready to dazzle an audience of dozens. (Eat your heart out, Kansas City Film Critics Circle Awards.) We recap the highlights of 2017, including the best and worst uses of nostalgia, and finish with a healthy dose of self-indulgence. Just follow the red carpet to the Fourth Annual Dubbie Awards!